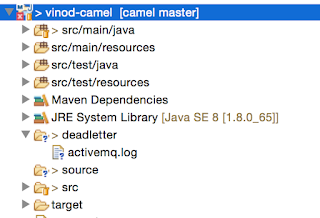 Camel supports the Dead Letter Channel from EIP patterns to handle errors. 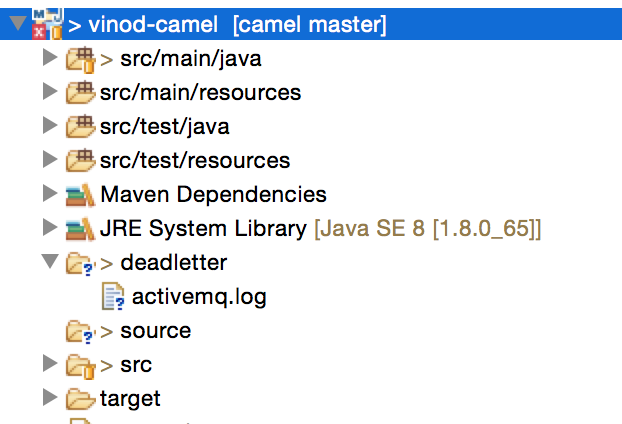 Camel will move the Exchange data in case any exceptions to Dead Letter channel. In this example we will see Route Builder error handler is moving the exchange data to dead letter channel. For testing this While moving the files from source to destination we are throwing exception.